The Festa della Repubblica celebrates the 1946 referendum which abolished the Italian monarchy and sent the House of Savoy into exile. 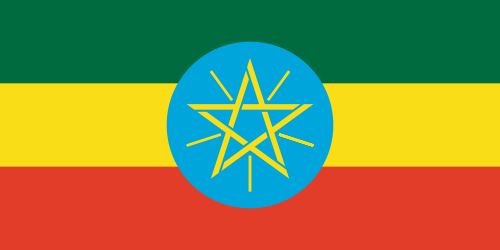 28 May, Ethiopia's National Day, marks the fall of Mengistu and the Derg regime, which presided over civil war for 17 years and the famines of the mid-1980s. Cameroon celebrates its National Day on 20 May. However, the situation's a little more complex than that - as a result of colonial history. 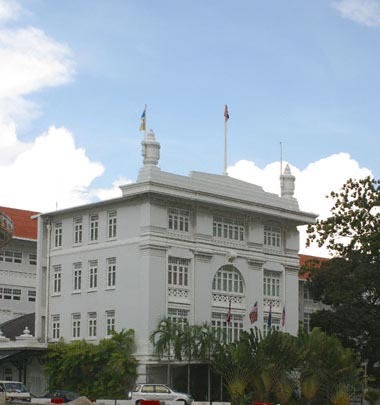 The E & O Hotel in Penang is celebrating its 125th anniversary this year. Celebrate with them at the "Mail Day" Heritage Trail Dinner and Dance on Saturday 15 May. History of the Netherlands' National Day—first celebrated as Princess's Day in 1885 for King Willem-Alexander's much-loved great-grandmother Wilhelmina.